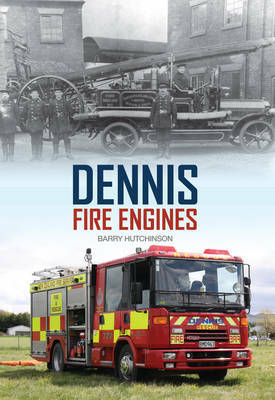 This is the fascinating story of the development of early British steam fire engines by a renowned expert on emergency services vehicles and equipment. 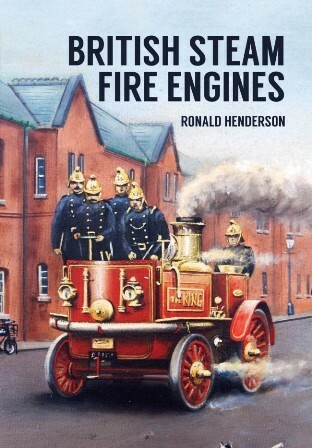 Ronald Henderson, a member of the Fire Brigade Society and an expert on steam engines, covers the history of the early inventions that coupled steam with fire pumps. 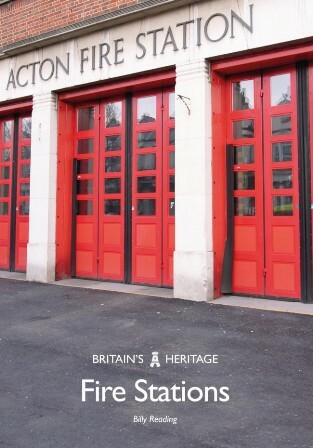 This includes the concepts created by firms such as Braithwaite & Ericsson and their steam fire pump and also further inventions by Merryweather & Sons and Shand, Mason & Co., including hand-drawn and horse-drawn fire engines. 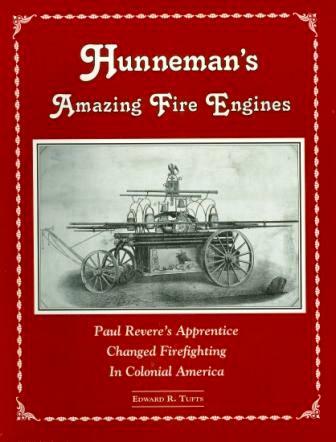 This book will appeal to all steam enthusiasts and to those who are interested in early industrial technology. 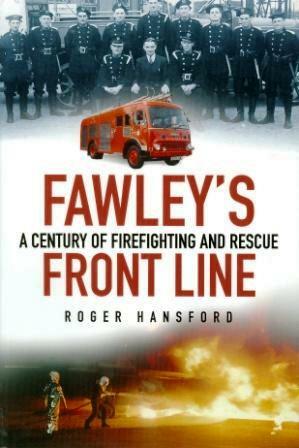 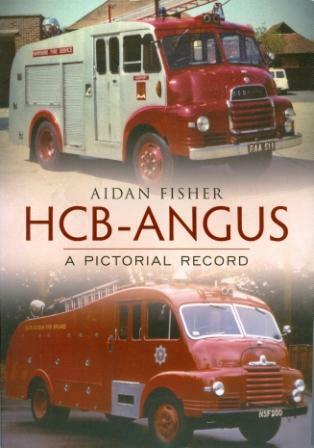 It provides a fascinating insight into the way that steam was harnessed to improve the efficiency of firefighting services and how that led to the modern fire engines of today.